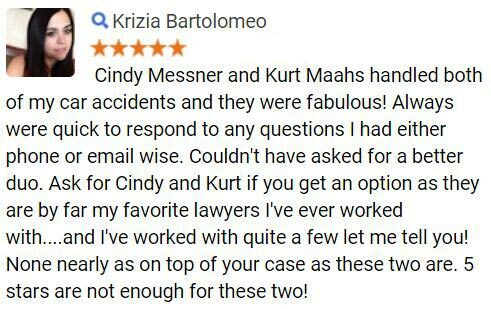 If you have been injured in a traffic accident in Arizona that was not your fault, you need more than one form of help. Clearly, you need medical help to make sure that you recover properly from your injuries and can get back into your normal routine as quickly as possible. 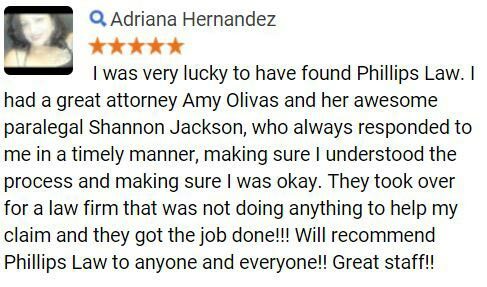 Secondly, you will also need an experienced personal injury lawyer in Phoenix or near by to hold those responsible for your injuries accountable. Below is an overview of how you should proceed. That comes to an average of 385 crashes per day in Arizona, and 2.6 fatal crashes per day. Therefore, its clear that the odds are stacked against drivers in Arizona. However, there are certain ideas you need to keep in mind as you look to hire an accident lawyer in Arizona. Given the statistics listed above, its likely that you know someone who has been in an accident in Arizona. 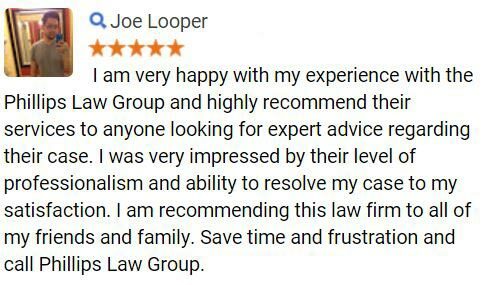 Therefore, you should ask around to see if anyone else has hired an attorney to help with the situation, as a personal perspective is invaluable. You should then look that attorney up on the Internet to get a better idea of what his or her practice is all about. What you should not do is simply grab the yellow pages and choose the largest display advertisement. You need someone with skill and experience. All of these aspects speak to the level of service a firm provides its clients, and youll need a high level of service as you move through this process. If you cannot locate these items, do not hesitate to move forward, as an attorney will be able to obtain them for you, but they could help make the initial consultation as efficient as possible. How long have you been practicing law in Arizona? How many accident cases have you handled in Arizona? How many of your accident cases settled? How many of your accident cases proceeded to trial? What were the results of those trials? These are some basic examples, but you should also pay attention to the dynamic that exists between you and the accident attorney. This is important, as youll be working closely with that person throughout this process. If you would like to schedule a consultation with a Phoenix car accident lawyer that meets and even exceeds all of the criteria described above, contact one of our skilled car accident attorneys in Phoenix today to get this process started. 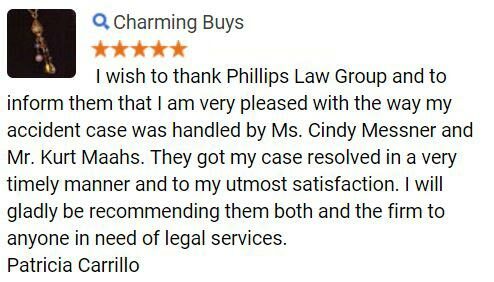 Phillips Law Group has accident lawyers that can help you anywhere in the state of Arizona including Phoenix, Tuscon, Scottsdale, Mesa, East Valley and Glenndale.